Voler was founded in 2010 by a first generation entrepreneur, it has a vast experience in handling a large fleet, technology and consumers. With more than 5 years of experience in the Urban mobility solutions space, It reaches to over 1 million people across various cities annually and manages over 2,000 vehicles at any given point in 4 different cities. Voler has a team of more than 200+ people spread across India. 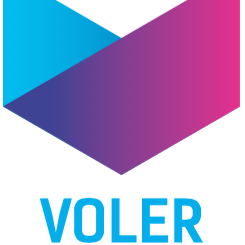 Voler, today announced the launch of its Self- drive car rental enterprise in the country for the first time. This service will currently be available only in Delhi. Currently Voler’s fleet ranges from Swift and Honda Amaze to Mercedes GLA and Toyota Fortuner and lot more. Voler’s biggest advantage is door step delivery and pay for what the consumers use which makes it the most efficient offering to the consumers. The offering and its features are well customised for Indian users. 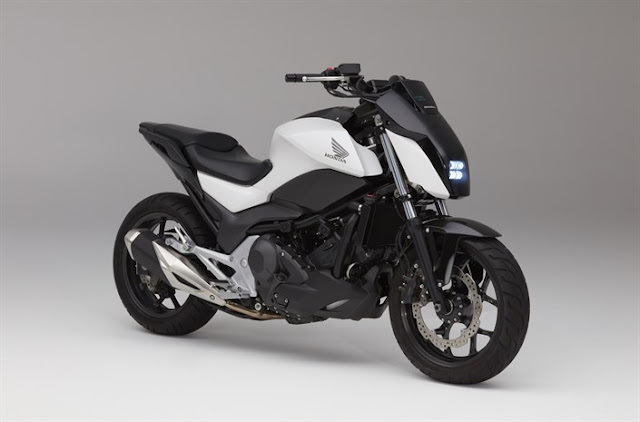 Voler has plans to create a distinct mark and capture a large chunk of the market. The company aims to operate PAN-India and is looking to expand its fleet to 1000 in the next six months. 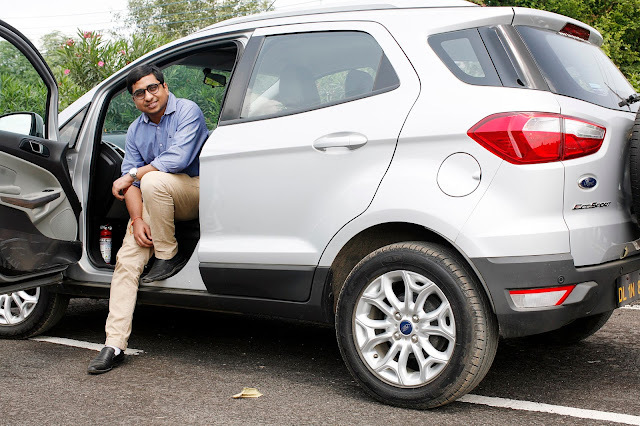 As per Mr. Vikas Parasrampuria, Founder & CEO, Voler he said that Voler means to Fly and that the company wants to give people the opportunity to define their own route, milestones and journey. 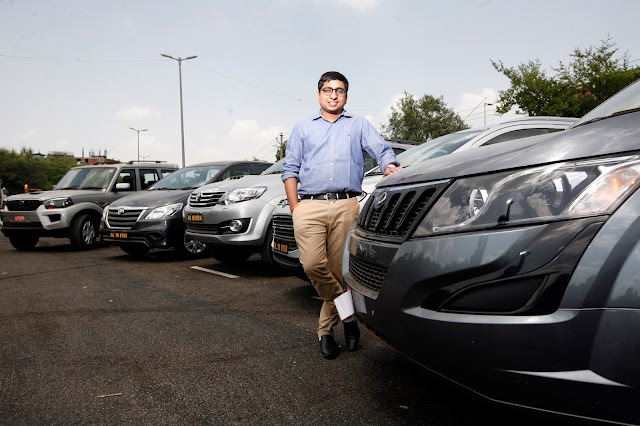 With its self drive car rental model Voler aims to be the largest urban mobility solutions provider by 2020.